3) The noise are controlled under 40 DB while printer working. 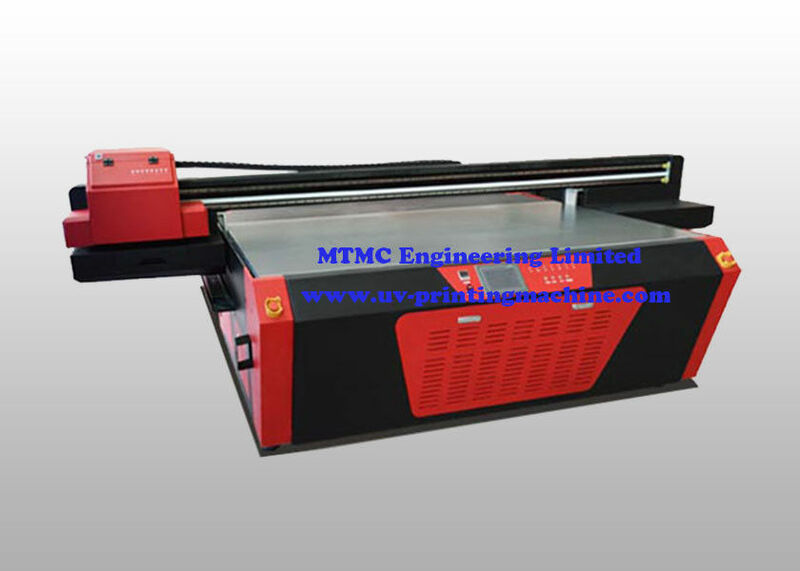 The printer can be used for all of the products with thickness not more than 80 mm wood products or wood board. 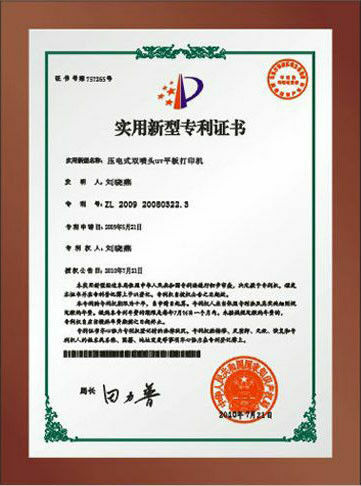 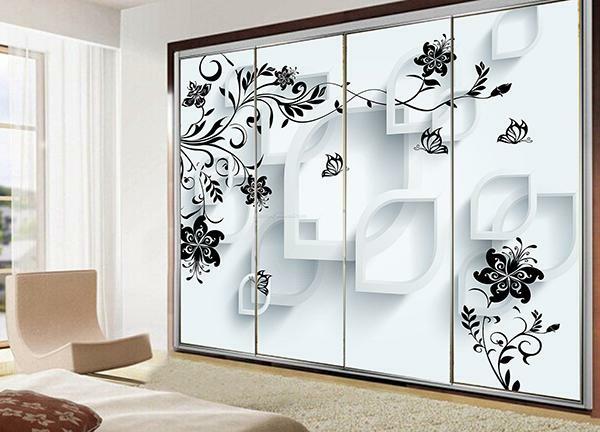 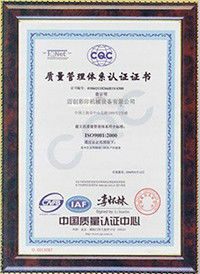 It widely used in home decoration, office decoration or building materials.